General Motors acquired Cruise Automation self-driving vehicle startup about a year ago for more than $1 billion to bolster its focus on developing autonomous driving technologies. 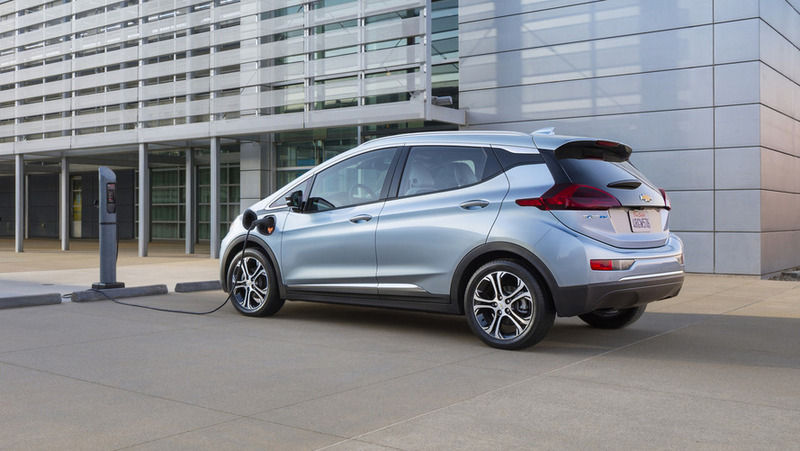 Company execs have already promised a fully autonomous system is going to be ready by the end of the decade, and to reach that bold objective, Chevy is testing Bolt EVs capable of doing most of the work, as demonstrated in the latest video. The attached demo footage with the recently crowned 2017 North American Car of the Year proves GM’s tech is already in an advanced stage as the electric hatchback is able to tackle the crowded urban jungle and watch out for pedestrians as well as construction work. Another camera mounted inside the cabin shows there was obviously still someone on the driver’s seat with his hands hovering over the steering wheel, just in case something went wrong. It didn’t. 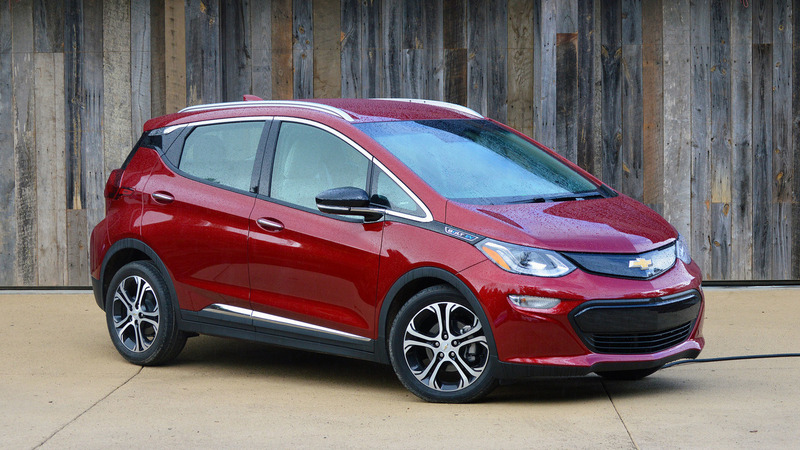 At the factory in Orion Township, Michigan where the regular Bolt comes to life, Chevy is also making test vehicles equipped with an autonomous driving system. These cars are fitted with a roof-mounted LIDAR (Light Imaging, Detection, And Ranging) system as well as a bounty of cameras and sensors to analyze every inch of what’s happening around the vehicle and instruct the computers about what to do. The work-in-progress hardware and software will be optimized in the years to come to perfect the technology and make it fully feasible for a production car. As a reminder, GM has also teamed up with ride-sharing company Lyft by deciding to invest $500 million to serve as foundation for a network of on-demand autonomous cars. Ideally, the two parties are hoping these will be cheaper to use by eliminating the need of having to hire a human driver and also available in a greater number on the roads compared to Lyft’s current fleet.